New Bikeshare Station at Potomac and M St.
There’s a new Capital Bikeshare station in Georgetown. This one is at Potomac and M St., right outside of Luke’s Lobsters. 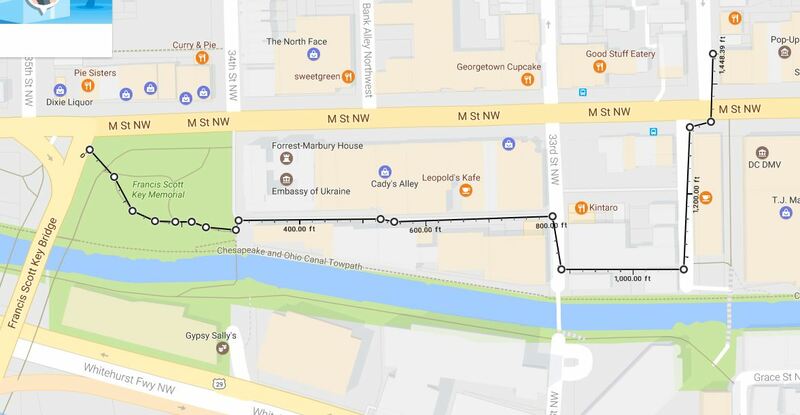 GM predicts that this will quickly become a popular station, as it will be the most western stop in “downtown DC” and should attract a lot of people looking for a bike trip to or from the Rosslyn Metro.